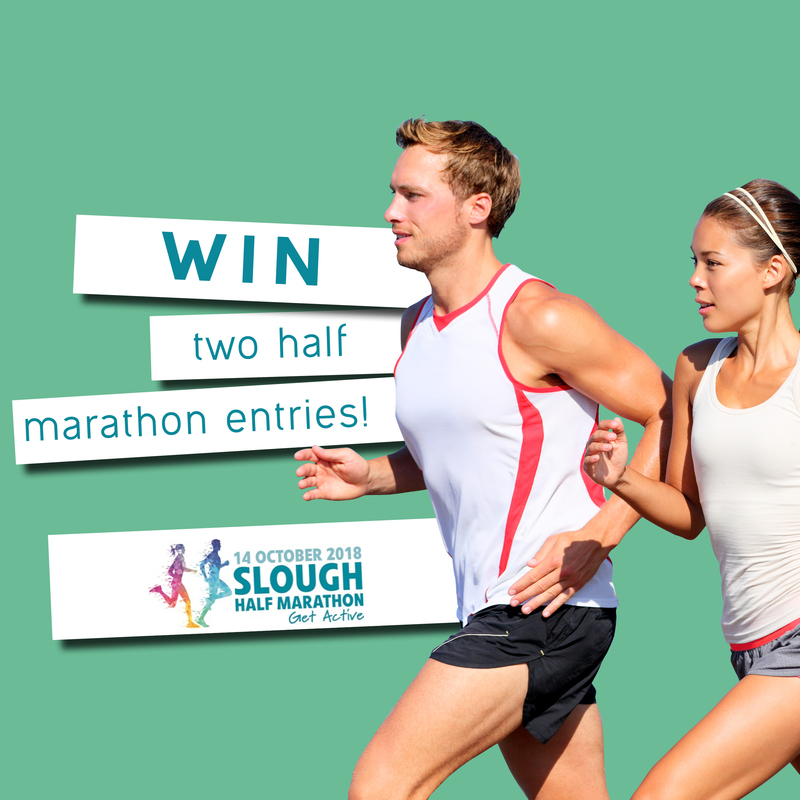 Slough Half Marathon 2018 – WIN a Place! This competition is being run by Queensmere Observatory Shopping Centre, High St, Slough, SL1 1LN and Slough Borough Council. There will be 2 winners chosen, each winning a place. To enter, participants must head to our Facebook page (https://www.facebook.com/QueensmereObservatorySC), like our page and comment with how you prepare yourself for a big run. The winners must be available on Sunday 14th October to use their prize. If we fail to be able to make contact with a winner within 6 hours, another winner will be chosen.